GIVEAWAY! Beetlejuice at The National Theatre! GIVEAWAY! I have 2 tickets for the show on Thursday, October 18th 7:30pm at The National Theatre to give away to one lucky reader! To enter to win, simply leave a comment on this post. I will draw and notify a winner the morning of Monday, October 15th. Good luck! BEETLEJUICE will star Tony Award nominee Alex Brightman as ‘Beetlejuice,’ two-time Lortel Award nominee Sophia Anne Caruso as ‘Lydia,’ Tony Award nominee Kerry Butler as ‘Barbara,’ Tony Award nominee Rob McClure as ‘Adam,’ Obie Award winner Adam Dannheisser as ‘Charles,’ two-time Drama Desk Award nominee Leslie Kritzer as ‘Delia,’ Jill Abramovitz as ‘Maxine Dean’ and ‘Mrs. Shoggoth,’ Danny Rutigliano as ‘Maxie Dean’ and Kelvin Moon Loh as ‘Otho’. The ensemble includes Tessa Alves, Johnny Brantley III, Ryan Breslin, Brooke Engen, Abe Goldfarb, Eric Anthony Johnson, Elliott Mattox, Mateo Melendez,George Merrick, Ramone Owens, Devin Roberts, Presley Ryan, Kim Sava, and Dana Steingold. 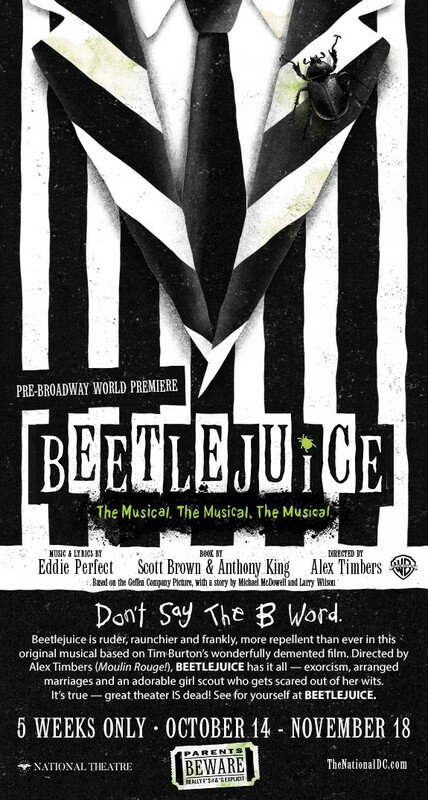 BEETLEJUICE is directed by two-time Tony Award nominee Alex Timbers with choreography by Connor Gallagher, an original score by Eddie Perfect and a book by Scott Brown and Emmy Award nominee Anthony King. PARENTAL DISCRETION IS ADVISED. Contains strong language, mature references, and a lot of the crazy, inappropriate stuff you would expect from a deranged demon. 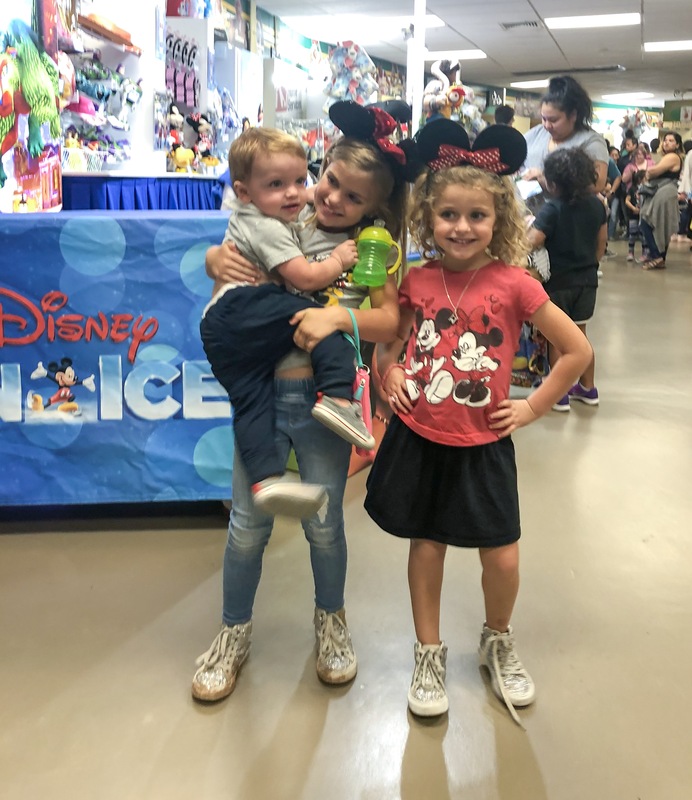 I took my family to see Disney on Ice presents Mickey’s Search Party last week and it was a big hit! 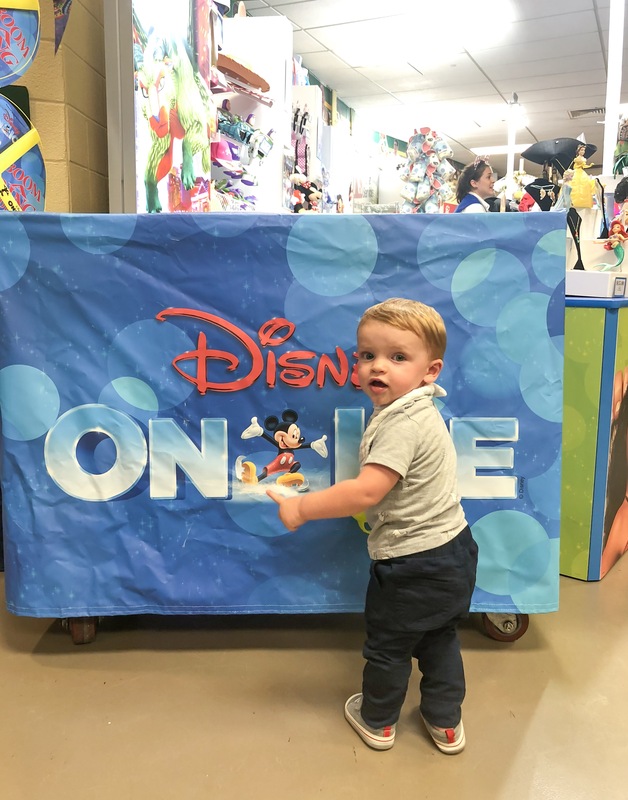 We have seen many Disney on Ice shows and I have to say this one is our new favorite! They brought brand new elements to the show that really took it to the next level. There were amazing aerialists, acrobats, and interaction with the audience as characters emerged from the stands. 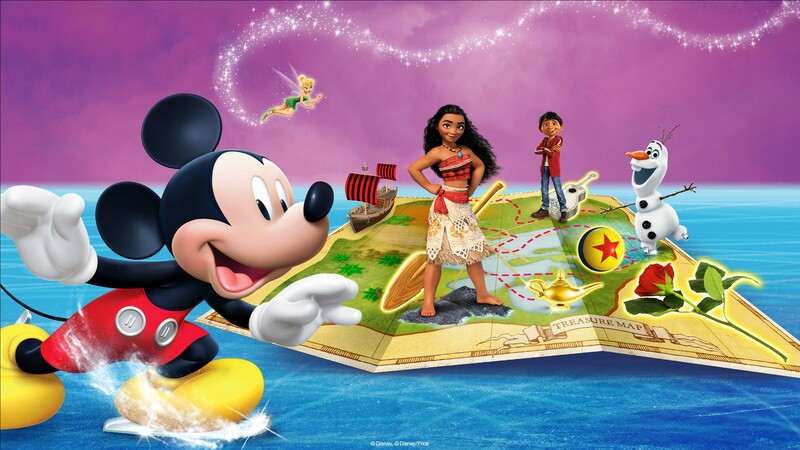 We loved that they added the Moana and Coco acts to the show as well! The show opens with a high-energy number featuring Club Mickey Mouse-inspired performers. 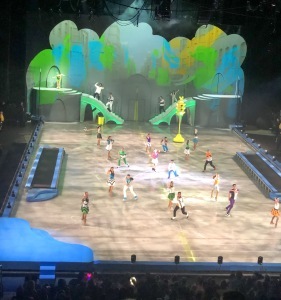 They hype up the crowd with incredible figure skating choreography and hoverboard tricks on the ice. They also use air tracks to flip, twist, and tumble across the ice. It was a really fun and captivating performace! 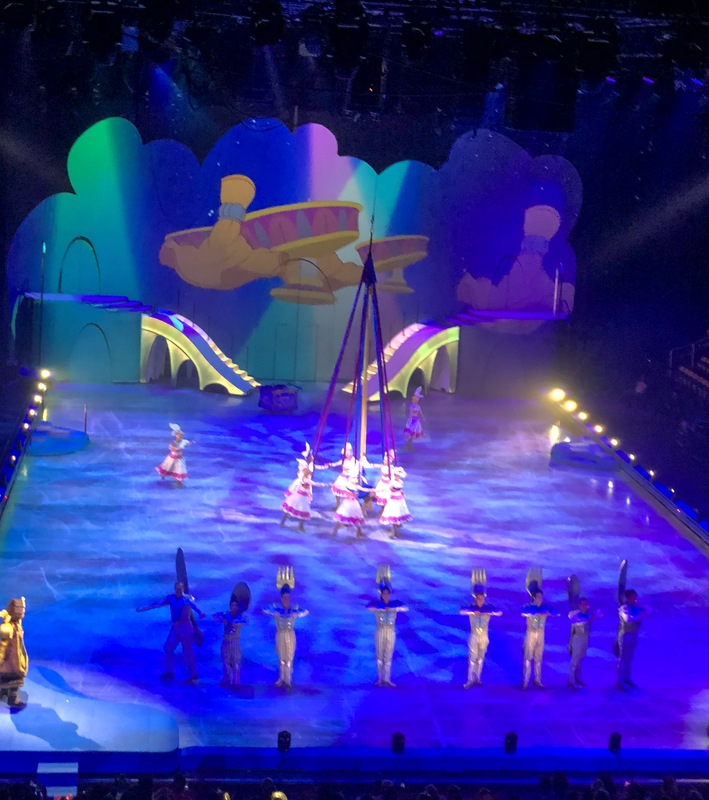 The next act was a favorite with Belle and the enchanted objects from “Beauty and the Beast” rising into the air with aerial silks and then turning into a rotating carousel. It was really mesmerizing! 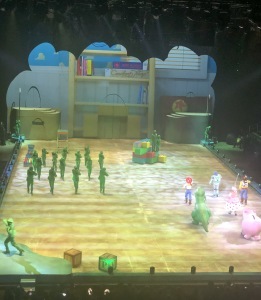 Next, the performance featured the characters from Toy Story in a fun number. 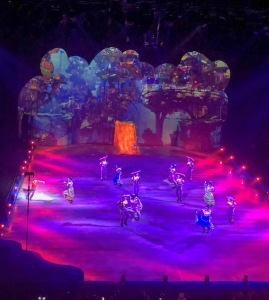 Then Moana makes her debut and technology is used to give the illusion the ice is enveloped in flames as Moana encounters Te Ka on her daring voyage to restore the heart of Te Fiti. 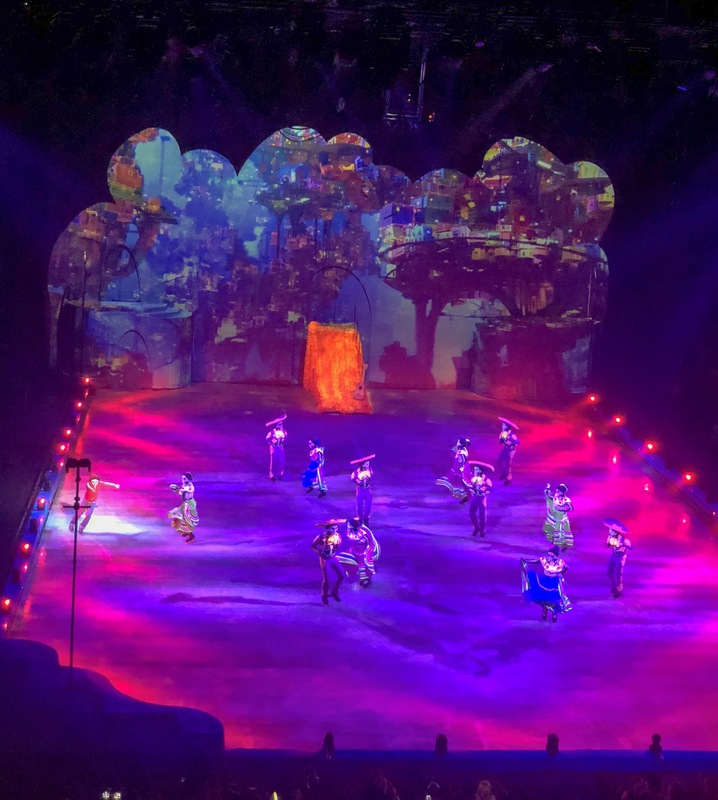 The Coco performance was exceptional with vibrant colors and skeletons atop sway poles swinging back and forth over the audience in a dazzling display suited for the celebration of family. 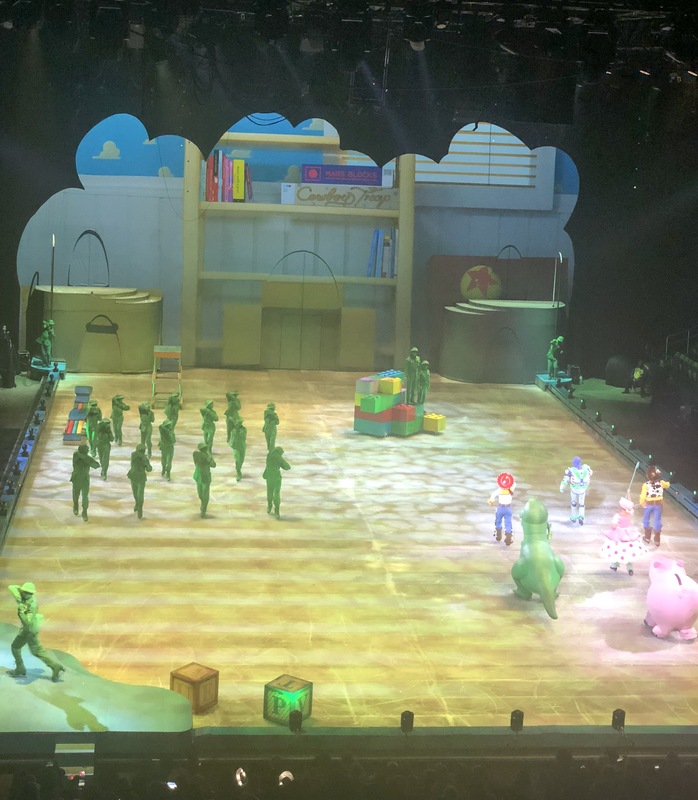 This was also one of our favorite parts of the show! 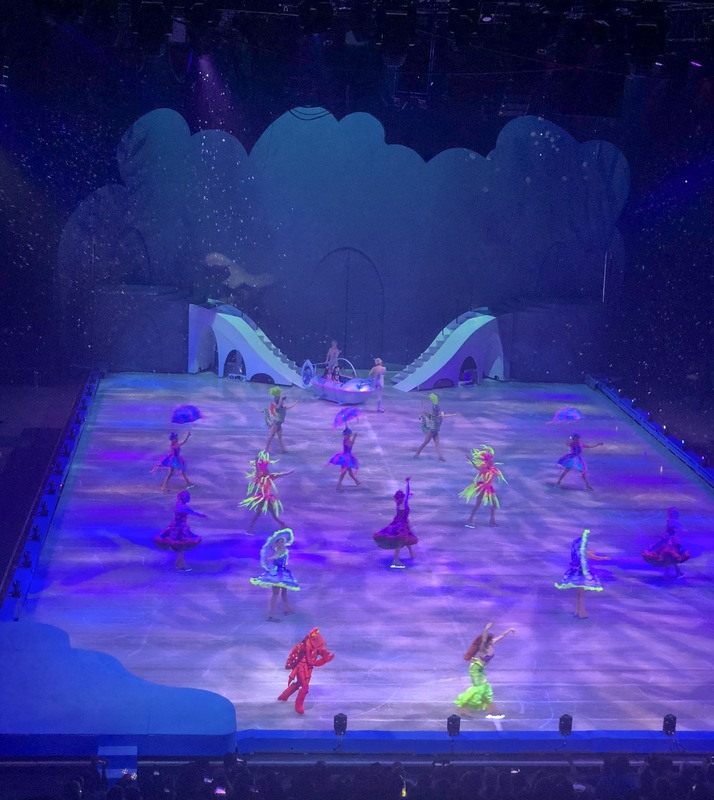 The Little Mermaid followed the Coco act and then the show finished with Frozen and the entire cast coming out for the closing song. It was such a fun show! The final performances at Eagle Bank Arena in Fairfax were yesterday but you still have a chance to see a show in Baltimore! It’s playing at Royal Farms Arena October 10-14. 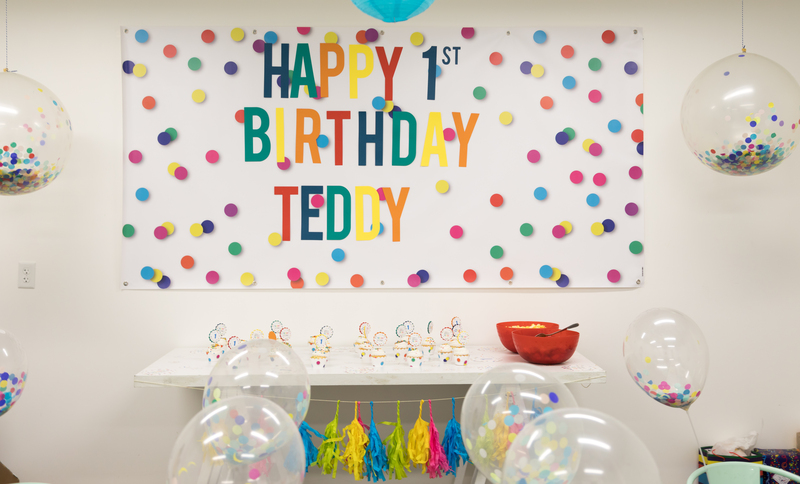 Teddy’s 1st Birthday Party at BusyBees! Just like that my baby boy turned ONE! I’m still trying to figure out how the past year went by in the blink of an eye. Time seems to pass faster and faster with each kid. Teddy is our third and final baby so I want to savor every one of his milestones. 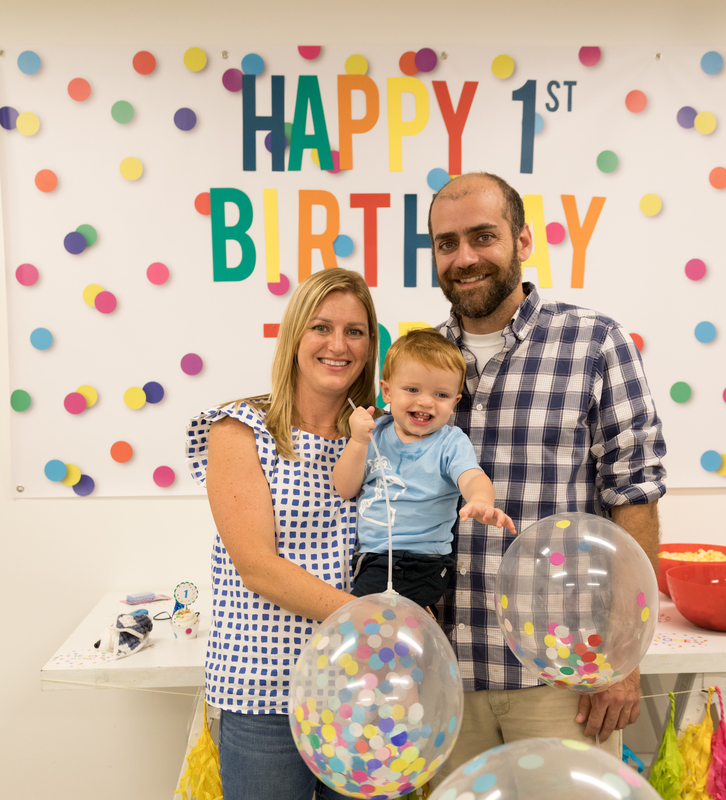 This was the last first birthday party we will ever have, so it was important to make it memorable! But I knew I couldn’t throw him a party myself….there just isn’t enough time to do that aaand get sleep with 3 little kiddos. So we booked it with BusyBees Chevy Chase and it was fabulous! 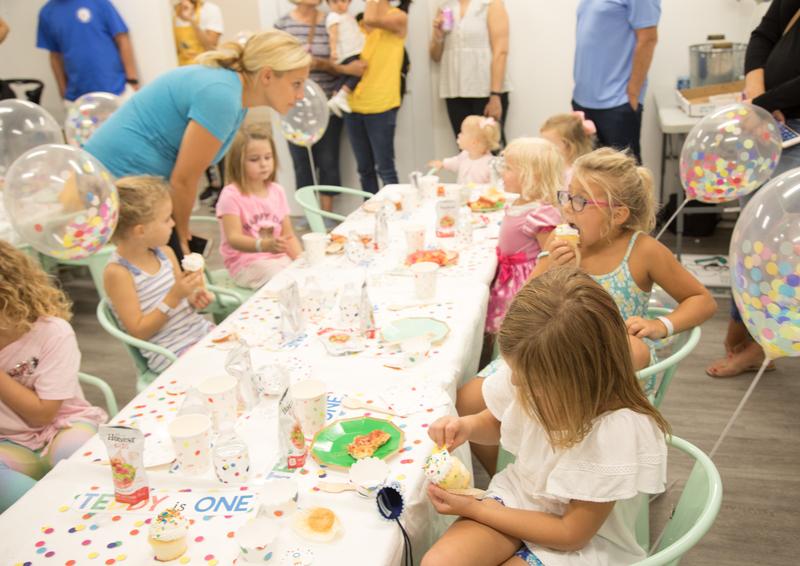 I already knew how great BusyBees is with throwing parties since we had my oldest daughter’s 5th birthday party at the Falls Church location 2 years ago. You can read more about that here. 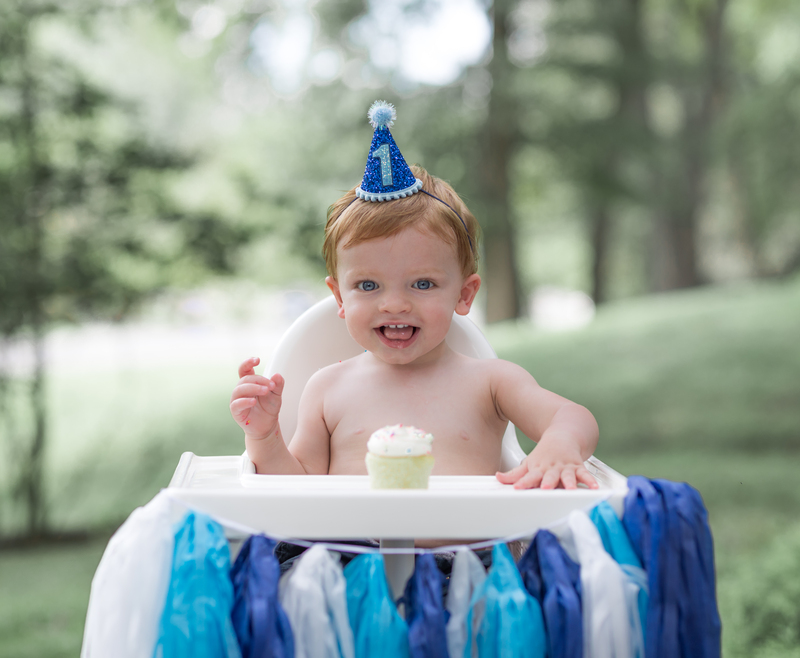 BusyBees makes party planning a breeze because they will do it all for you! With their add-on packages you simply choose your favorite theme and let them work their magic. 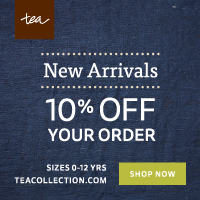 They will even create a custom design for you if you had something else in mind. Some of their themes include: A Mermaid’s Tale, Lil’ Farmers, Tutu Cute, Safari Expedition, and Glow in the Dark. I choose the Funfetti package because I love the polka-dots and bright colors. I also love that they use some of the super cute Meri Meri partyware in this package! 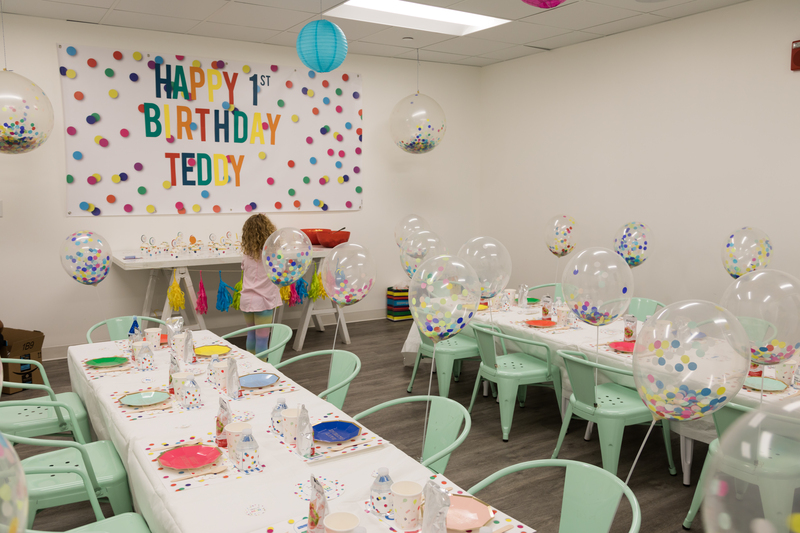 This was such a fun room for the kids to walk into for pizza and cake! They especially loved the confetti balloons on their chairs! 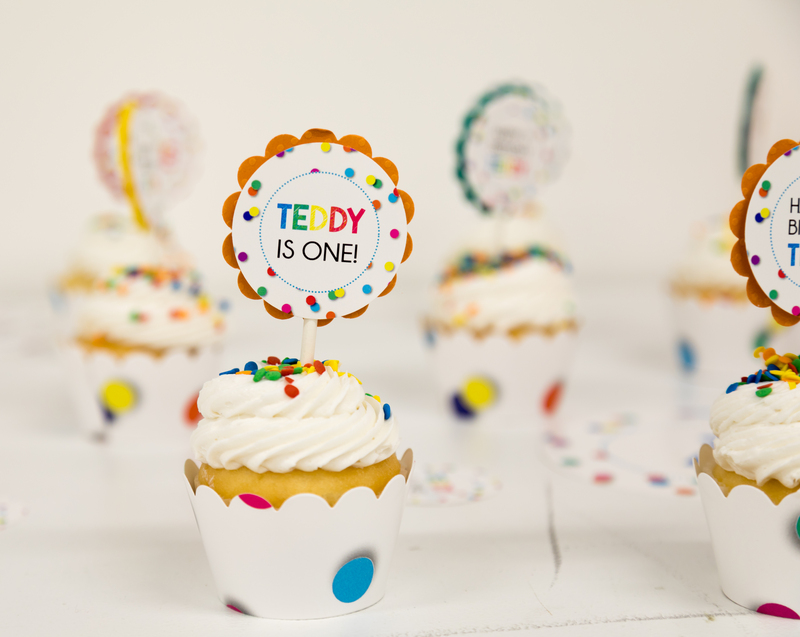 The personalized details were so special and cute! 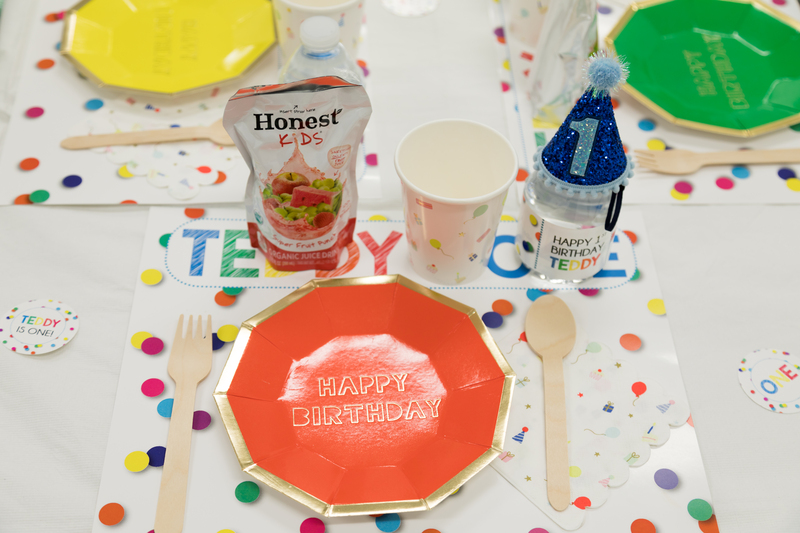 The water bottle labels said “Happy 1st Birthday Teddy” and the place mats said “Teddy is One!”. Everything was just perfect! 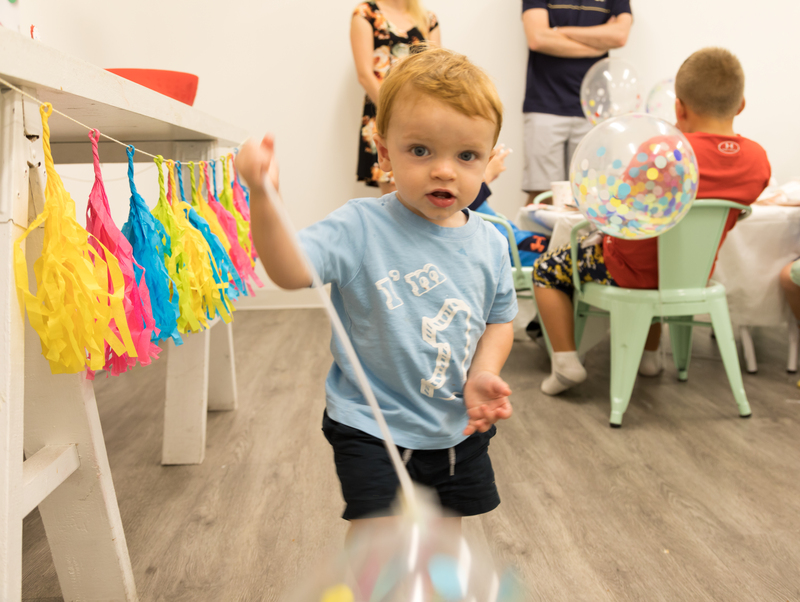 The party was a big hit and the kids all had so much fun in the playspace! I am very thankful for all our friends and family who celebrated with us and to BusyBees for throwing such an amazing party! Lots of great memories were made this day! 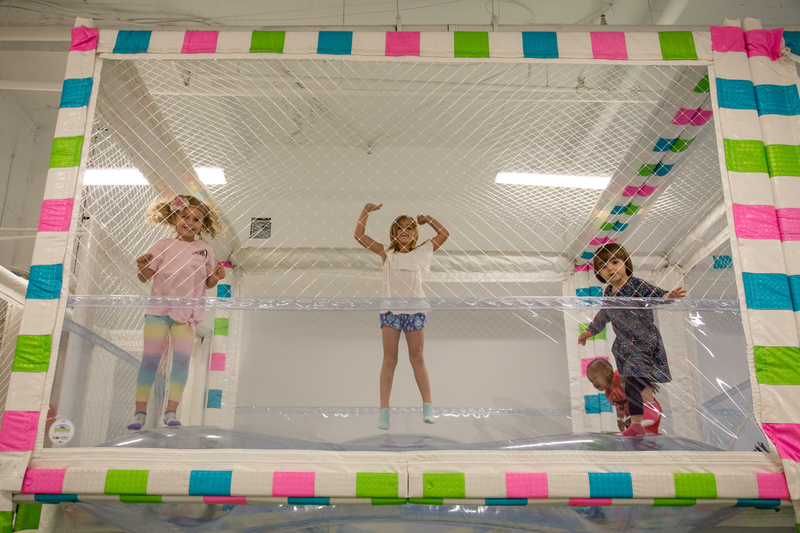 To learn more about the BusyBees Chevy Chase playspace and tips for your visit, click here. And to read more about the BusyBees Falls Church location, click here.